How many times did you search for available integrations with your application which you are using every day? Don’t worry I have the same. I have good news for you. Powershell really can help with this. It doesn’t matter if you need to integrate web or local application. With Powershell, you can get access to local or web application and integrate it with another one. In this post, I want to focus on web applications and show how to get access to them with REST API and Powershell. You can get access to many applications with REST API. It’s something like a non-graphical application interface. You can use the dedicated URL and take data from the web application. I will explain to you by an example. Let’s imagine that you are using web application https://application.com for task management. When you enter this application in the web browser, you see the graphical interface of this application. This application has also a REST API URL https://application.com/api. If you need to get all your tasks from this application, you can invoke https://application.com/api/gettasks. You will receive data from the application in a specific format (JSON or XML) which you have to convert to more readable. Don’t worry. Powershell will make it for you by default. This is a simplified example. Before using the REST API for the application which you need to get access, you have to read the documentation for this application to use proper URL address. Now you know that you can get access to the application via REST API. 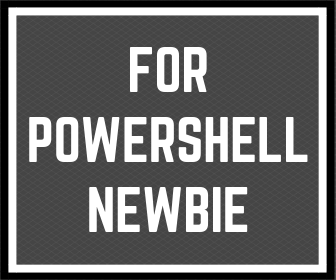 It’s time to show the way to do this with Powershell. In the Powershell is available command Invoke-RestMethod. This command helps you to connect to the application and receive data from it. Before using this command, you have to read the application API documentation. It’s especially important. You have to know what arguments type of request you need to use. Also, you need to know how to authenticate to the application via API. Below I will show you an example without details to show you how it works. Need more examples? 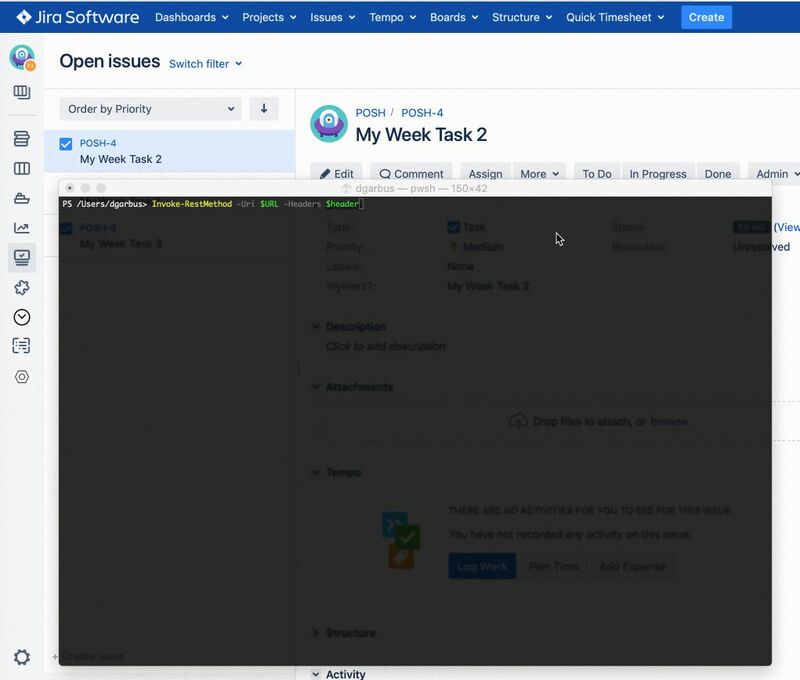 I wrote post about Integration Jira and Nozbe. Below I list 13 most popular applications for project and tasks management, which you can try to access from Powershell. 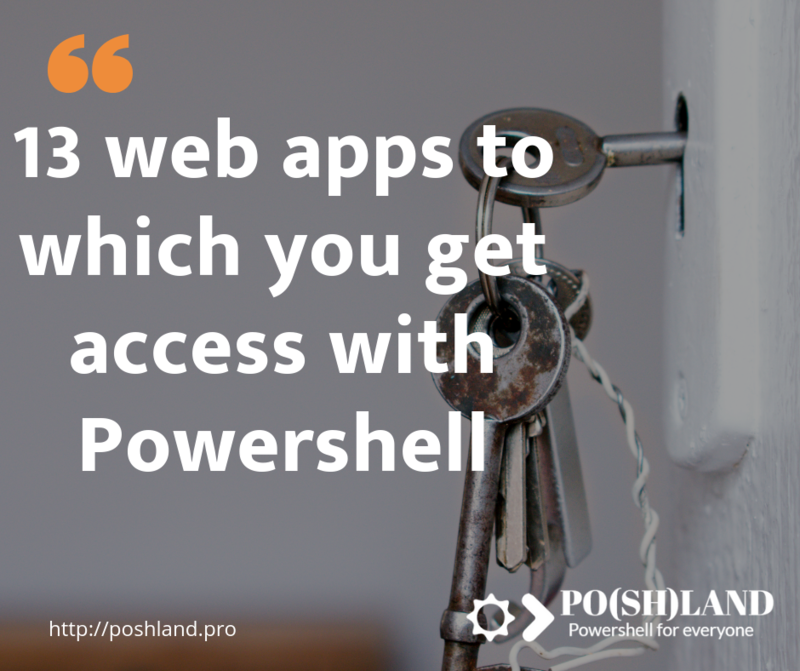 In this post, I wanted to show you how to get access to web applications via Powershell. You can write your own integrations between applications to be more productive. 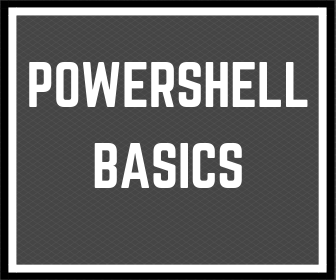 To what kind of application you need to access from Powershell?